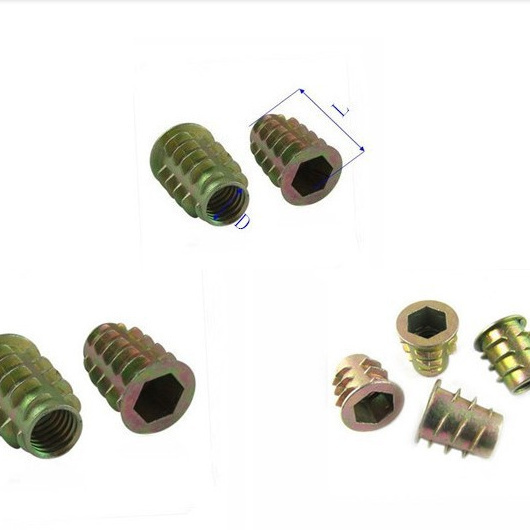 These M5 threaded inserts are very useful in providing a strong and permanent thread in MDF or Wooden boards. Simply screw the self tapping insert into the material (MDF/Wood). The unique external thread ensures strong resistance against pull out and the flanged head prevents splitting of the surfaces and driving the Insert in too far.